documentary | True Endeavors Presents: music, tours, tickets, mp3 downloads, concert pictures, videos, Madison WI. Fans of Baltimore’s wizard of electro revelry already know what incredible live shows he creates, but they rarely get as close of a look into the method behind his madness as in the debut installment of Q2 Music‘s quickie documentary series featuring artists in their studios. 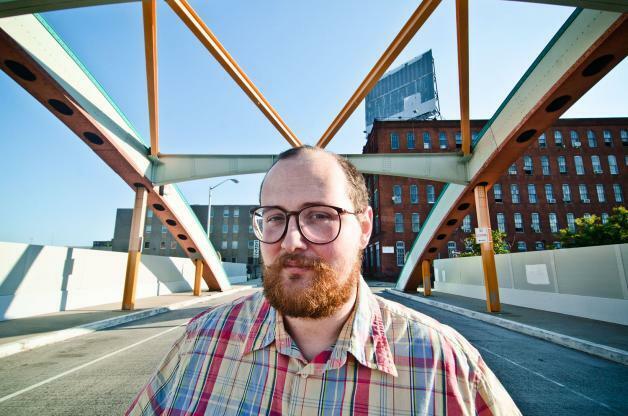 Take a peek inside Dan Deacon’s chamber of tunes and ‘toons here. 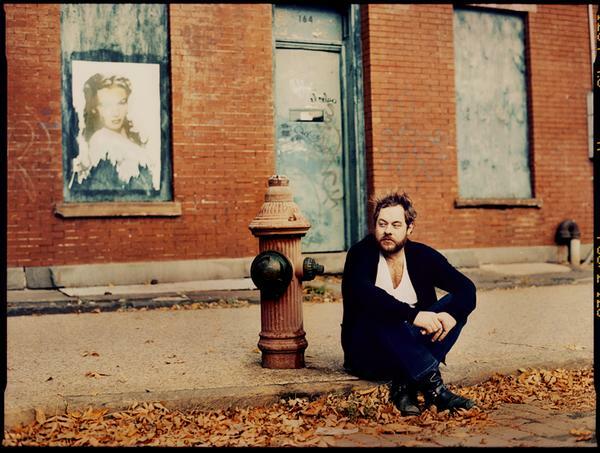 He is set to open the rescheduled Animal Collective show at the Orpheum Theater on October 16. Tickets go on sale today at 10am.